Long. Thick. Grey. Dark. Tall. 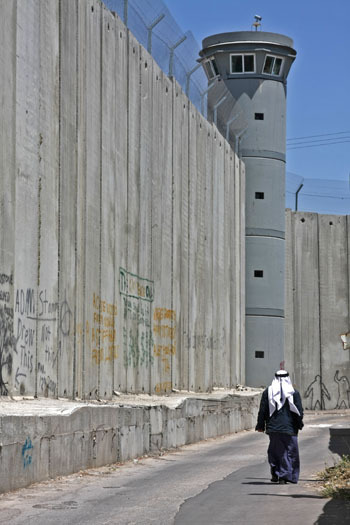 Ugly, dirty, casting cold shadows this wall. Funeral marches, cars and trucks, remember the felled. Deep are the furrows and scars cut into the mourner’s face. Built by hand and machines who do not feel. Tear it down with the strength that freedom’s spirit does breed. Two beautiful and deeply touching poems. Who is goig to translate those two poems Max? 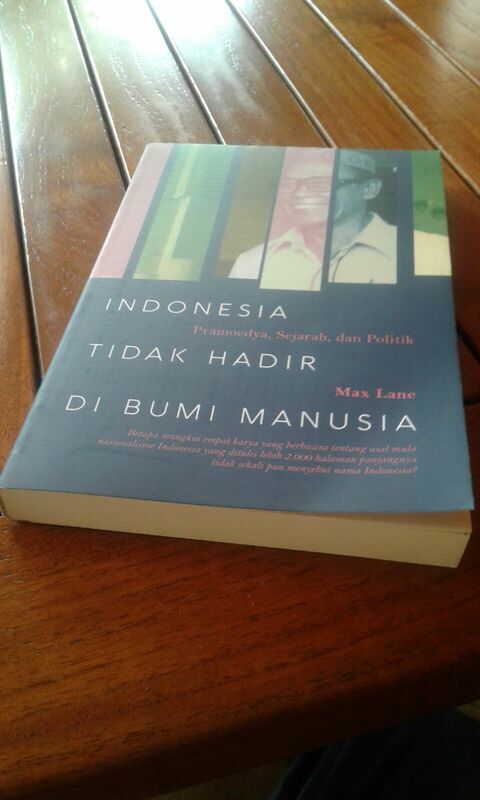 Waiting for an Indonesian translation of your two ‘powerful poems’. Max, interested to read the two poems you have written in English, for your website. 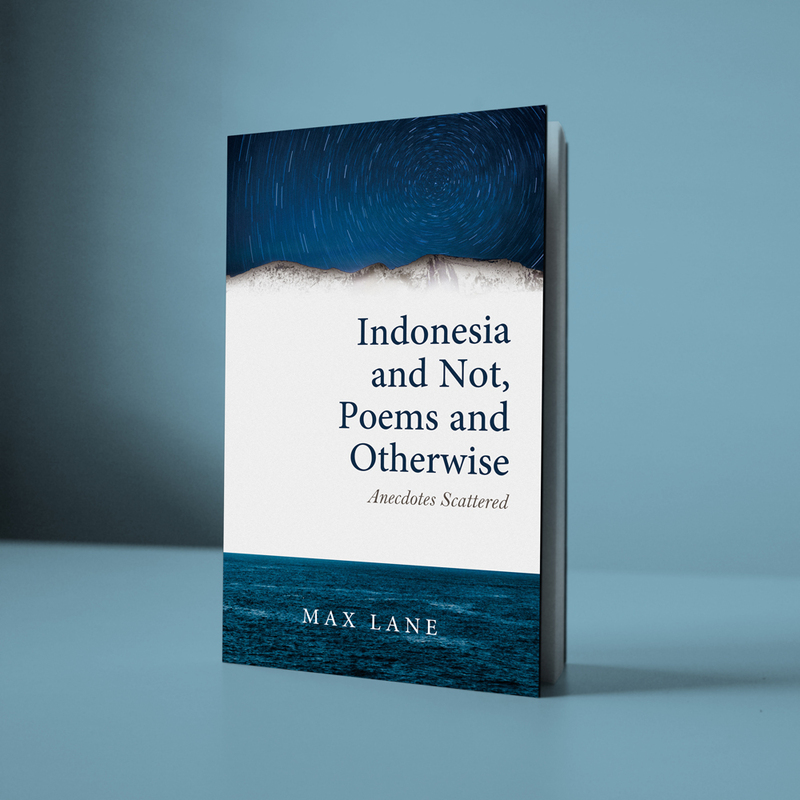 Have you written poems in Indonesian also? 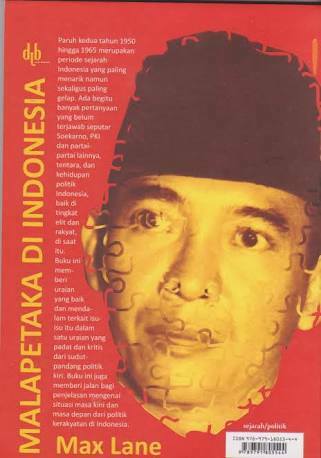 Although I am no longer actively writing poetry in Indonesian there was a period, especially 2002-2005, when I did experiment with this form of poetry-writing, with some publications in ‘Kompas’ and ‘Pikiran Rakyat’.